Now enrolling for canine courses! 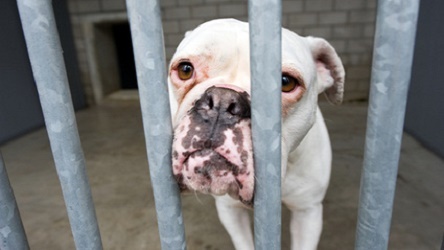 These dog behaviour courses have practical training at our convenient Cambridgeshire location for hands-on training. This is an intensive theory and practical dog training course was created as an introduction for careers working as a trainer. 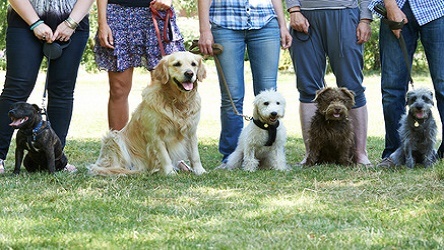 This unique 2 day Intensive 1:1 Course for Dog Trainers has been developed to enable those seeking a career with dogs to gain intensive hands on training experience with a variety of dogs. 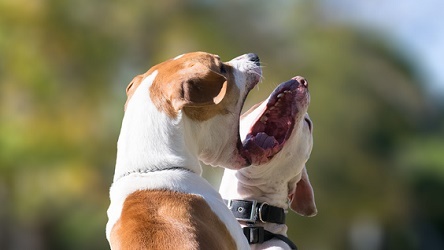 This course is run on a one to one training basis providing the very best way to gain dog behavioural/training knowledge and hands-on training and experience with dogs. This unique 4 day practical behaviour training practical course was created to enable those seeking a career with dogs to gain hands on training and behaviour experience with a variety of dogs. 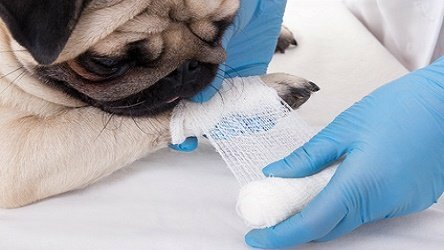 This Canine First Aid and Training Course covers the principles and rules of first aid for dogs as well as the Animal Welfare Act. This 1 Day Rescue Dog Practical Course helps students gain intensive practical experience with rescue dogs; learn on a 1:1 basis with our highly experienced dog behaviourist. The course includes a 2 module Accredited Certificate course. 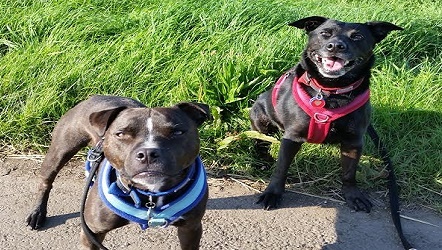 This 1:1 Intensive Pet Sitting Dog Walking course is designed for those who want to set up their own business as a Professional Pet Sitter and Dog Walker. The ABC Awards Level 3 Diploma in Hydrotherapy for Small Animals is a regulated qualification for working as an Animal Hydrotherapist. 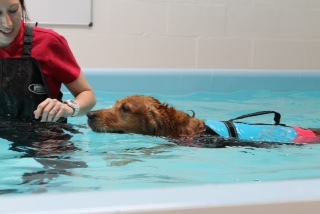 The ABC Awards Level 3 Certificate in Hydrotherapy for Small Animals has been developed with the overall aim being to prepare learners for a career working as an Animal Hydrotherapist. This course teaches dog trainers and caregivers to complete a hydrotherapy treadmill session effectively and safely. Bespoke Canine Training is Also Available! Along with many accredited courses that we have available to you, we are also delighted to be able to offer bespoke dog courses and canine classes as well. If you are looking for low cost, bespoke quality training solutions for your company, charity or local authority, please get in touch for more information or or to arrange bespoke training. Need help deciding which would be best for you? We can help with selection and career advice. Please contact us by email or phone (0208 6269646) with questions or if you need more information about any of our dog courses.